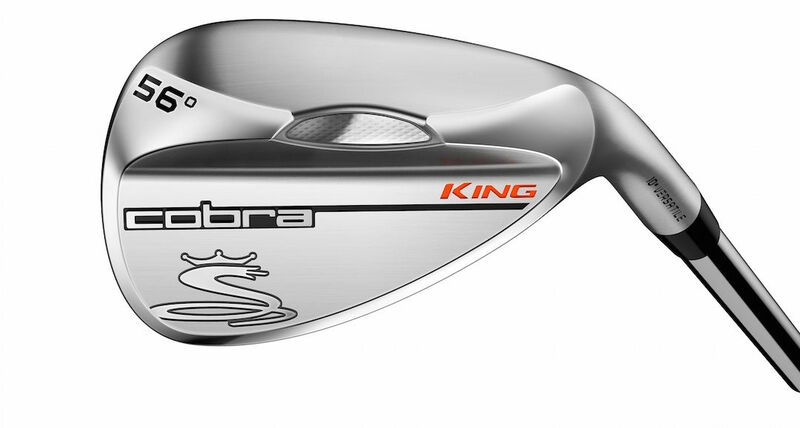 We've had to keep very quiet about these Cobra King wedges for a long time, but Cobra have arguably got the sexiest wedges on the market this year. We first saw these back in October but we were sworn to secrecy. While inspired by the Trusty Rusty wedges of old, these new KING wedges are most definitely their own beast. What we noticed first was how good they look on the rack. The large Snake on the back of the wedge looks great and really stands out, but it is at address that these wedges shine. They look amazing; the shape is just perfect, with a straightish leading edge, as is the perfect transition from the hosel into the neck. They look thoroughly modern from behind but very classic at address. The satin nickel chrome finish looks a million dollars, although some of you, given Cobra’s wedge heritage, might be disappointed that there isn’t a rusty option. 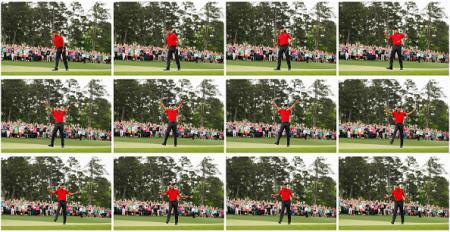 It doesn't matter how good a club looks though if it doesn't work properly. How did the Cobra engineers improve the performance of this wedge then? First of all they worked on the groove design. 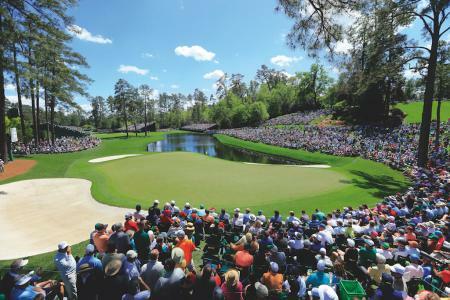 The KING wedges feature new Progressive Milled Grooves, which have wider grooves and gapping on higher lofted wedges, and traditional groove spacing on lower lofted wedges. The wider groove design allows higher lofted wedges (56-60*) to grab the golf ball at impact, increasing spin, but also making the spin more consistent throughout the set. The faces also feature Variable Face Roughness milling, to help maximise the spin. The Versatile sole features a medium bounce (8-10*) to provide overall versatility on medium to firm turf conditions. The Classic configuration has a high sole bounce (11-12*) and a narrow sole for ease of use on all turf conditions. The WideLow option has a low bounce (4-7*) with a wide sole that works well on medium to soft turf conditions. Finally, and maybe most importantly, the Cobra engineers have worked on the feel of the wedge. 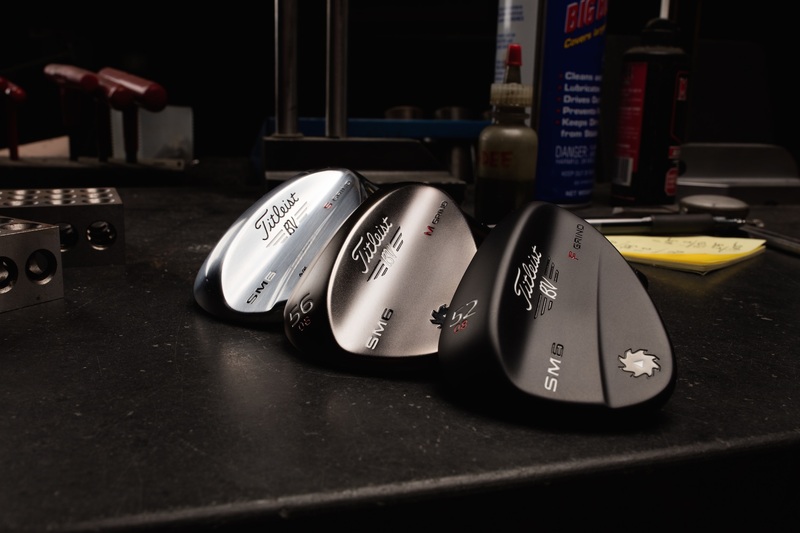 Using hi-tech modal analysis, they’ve been able to tune the sound and feel of the wedge to make it feel incredibly soft.